District 52 will be closed on Wednesday, January 30th due to the extreme weather conditions. 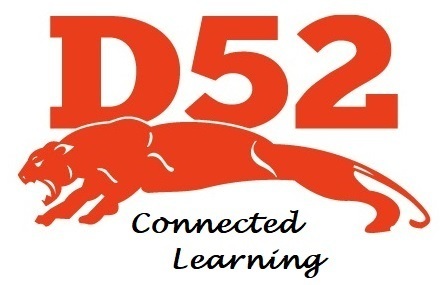 We will enact a “Connected Learning Day”. Please refer to the parent letter and the student checklists to find out more. Happy Learning! Copyright © Washington Grade School District #52 2019. All rights reserved.